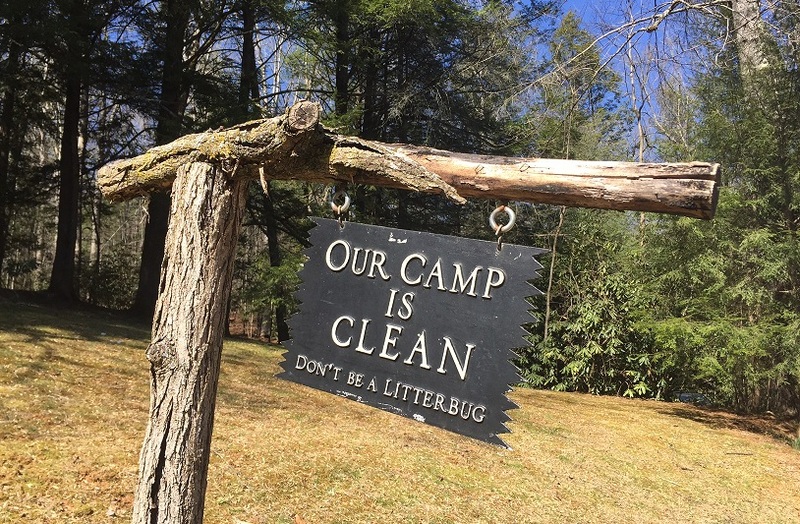 Teeter’s mission for a litter-free camp continues 50 years later! 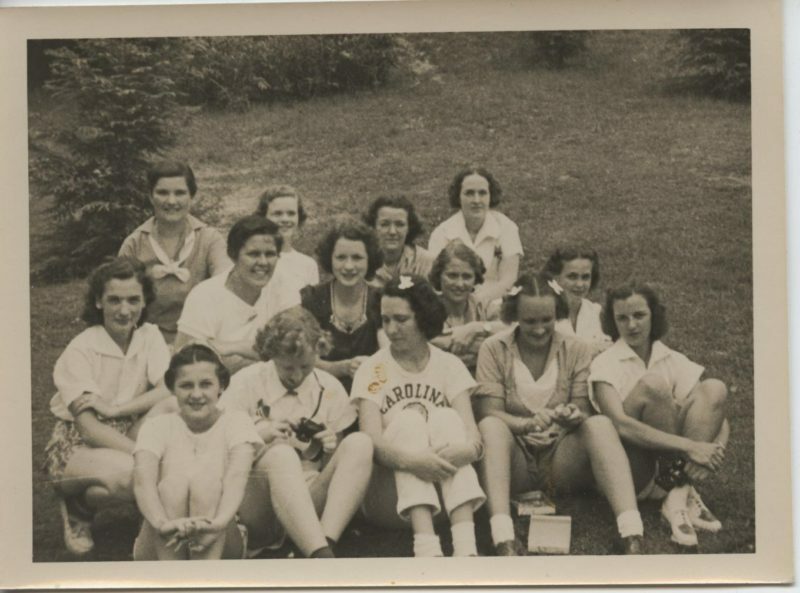 Until 1945 there had only been one eight-week session of camp. 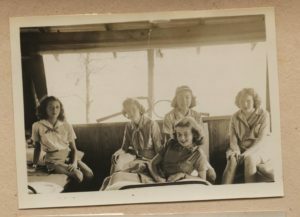 Most girls stayed for the entire eight weeks although allowances were made for those who could only attend for four weeks. 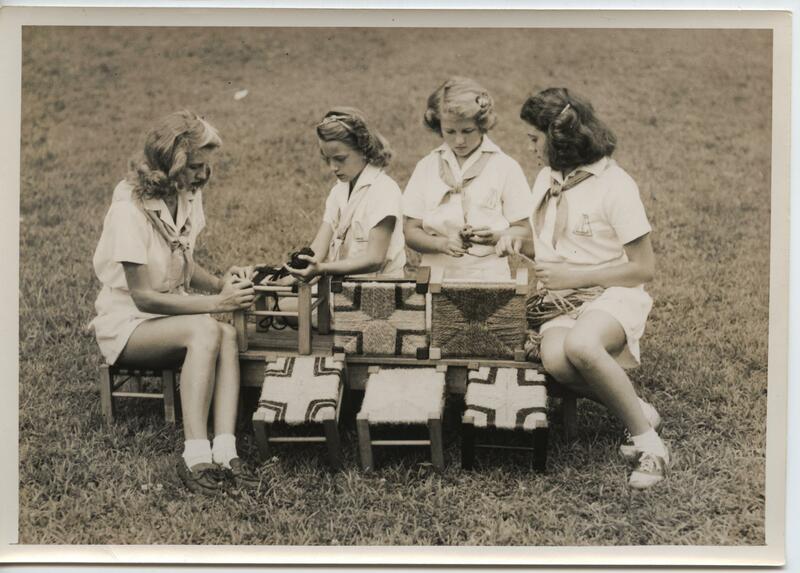 Seeing that there was a need for a shorter two-week camp Robin and Teeter initiated the first “pre-camp” that summer. 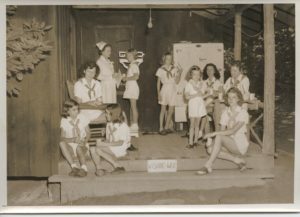 Pre-camp was an abbreviated version of the eight-week camp session with all the regular camp activities available for the girls. 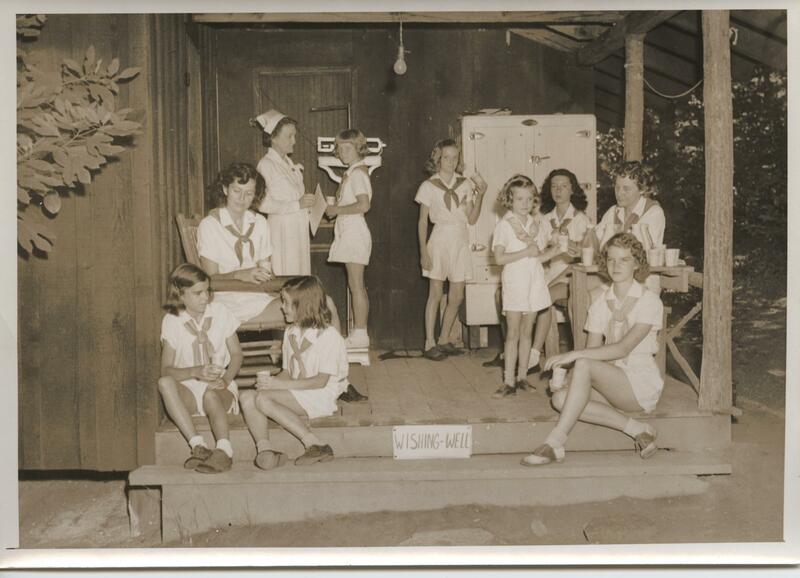 Even a shortened Camp Log was published and handed out to the campers as they departed. 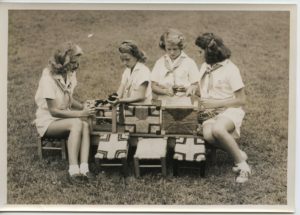 This expansion of the camp schedule allowed for the possibility for even more girls to attend Illahee. 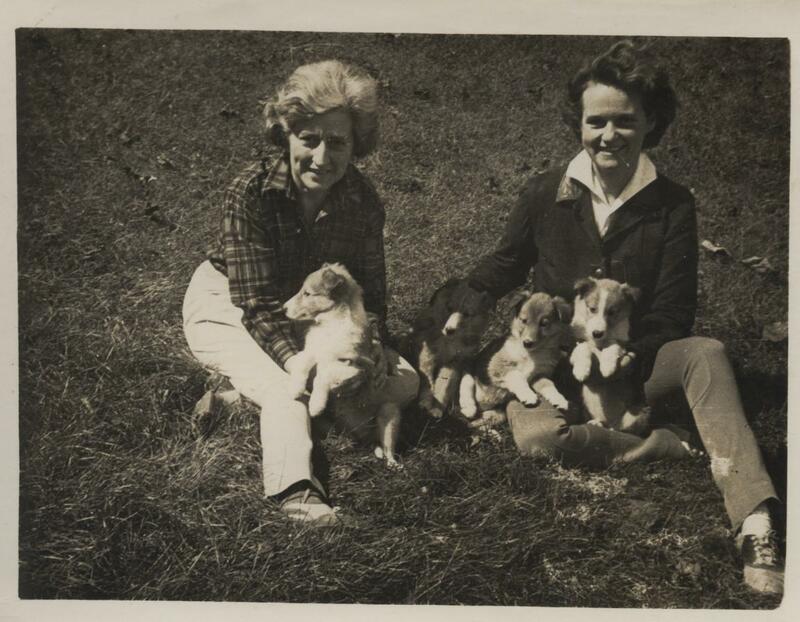 In 1945 the eight-week session was filled to capacity with 126 campers and a fully functioning staff of 43. “Pine View Hill” was added that winter to accommodate a growing number of older campers. 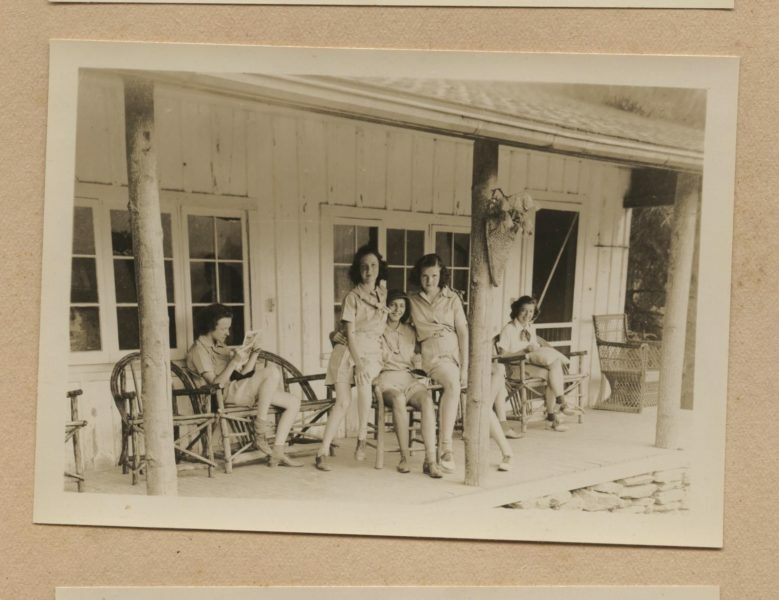 At that time Pine View consisted of two canvas-sided tent “cabins,” each with a wood floor, and an out door latrine was situated between the two. A young woman, entering her senior year at the Florida State University in Tallahassee, was hired to be “head of hill” for Pine View –Frankie Hall. Over the years she would go on to devote much of her life and passion to Camp Illahee.